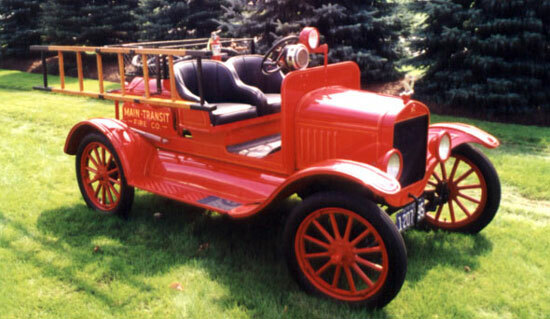 Our 1923 Ford Model T Chemical Truck was Main-Transit's very first pumper! Thanks to life member Ron "Chippy" Chipman it remains in excellent condition at Station 1. 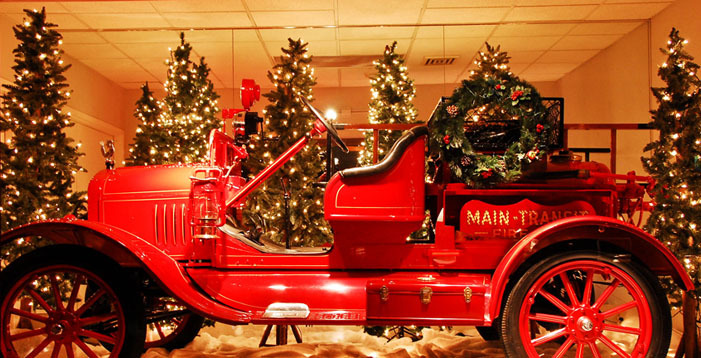 This 81 year-old truck is still driven at all of our local parades.